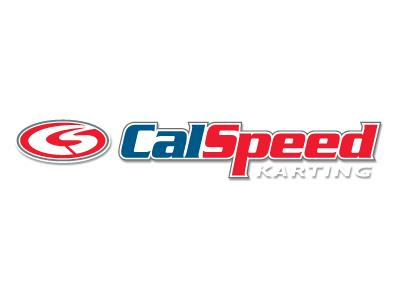 CalSpeed Karting Center is located on the grounds of the world famous Auto Club Speedway - Southern California’s home to the NASCAR Sprint Cup series, the AMA Pro SuperBike Challenge, and NHRA drag racing. 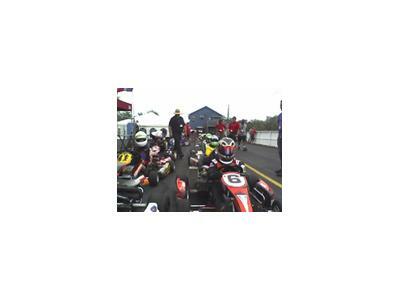 The CalSpeed track is situated just outside the high banks of turn 4 and features a world class 15-turn, 3/4 mile purpose-built karting circuit. 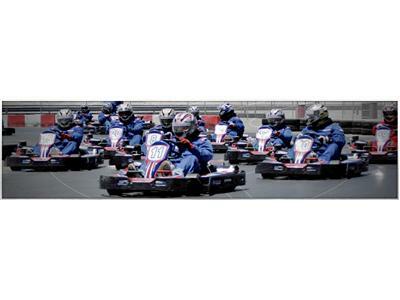 Whether your goal is to race the best in the business, learn the ins and outs of karting, or to just have a great time, CalSpeed will put you on the right track! On a scale of 1-10, this track is a solid 10. The guys are friendly and professional, and the prices are competitive.